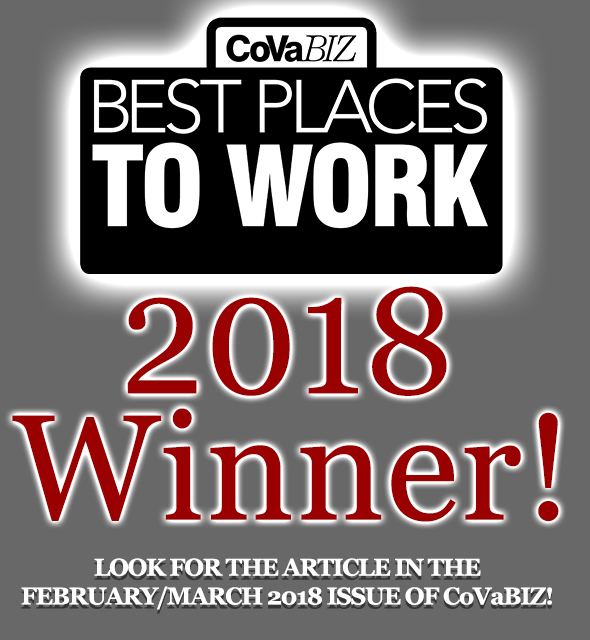 Congratulations on being Voted one of the BEST PLACES TO WORK by CoVaBiz Magazine! In order to help you have as much exposure as possible, we’ve designed a marketing toolkit available for your use. We have created separate campaigns below. Please feel free to use these marketing materials in any way you see fit. 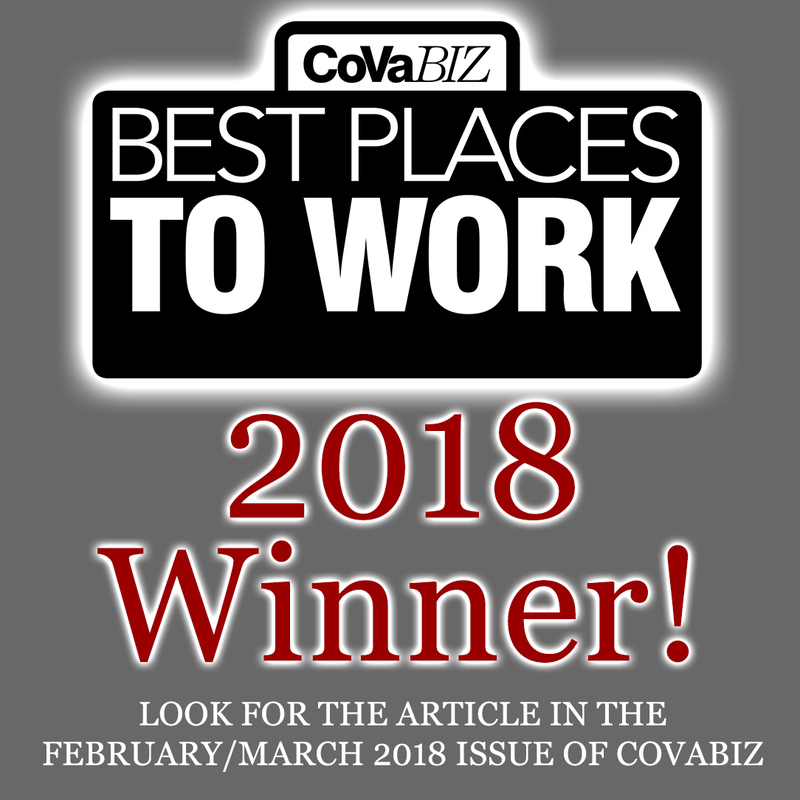 If you have social media channels and you will be posting about Best Of, please consider using the hashtag #CoVabizbestplacestowork2017. We hope these materials aid in spreading the word of your success! Please don’t hesitate to contact us if you have any questions. Download these banners to post on your web site or as a header for an EBlast. 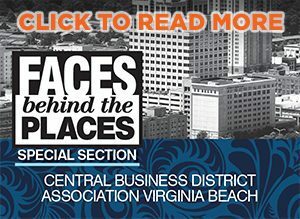 Small Businesses, Big Results: Jollity & Co.